Dubuque Photographers know the importance of a great portrait--especially in today's marketing where you have to sell who you are as much as what you do! So how do you make your business portrait stand out above the competition? How do you capture who you are in a way that attracts potential clients? And what if a traditional headshot just doesn't cut it? 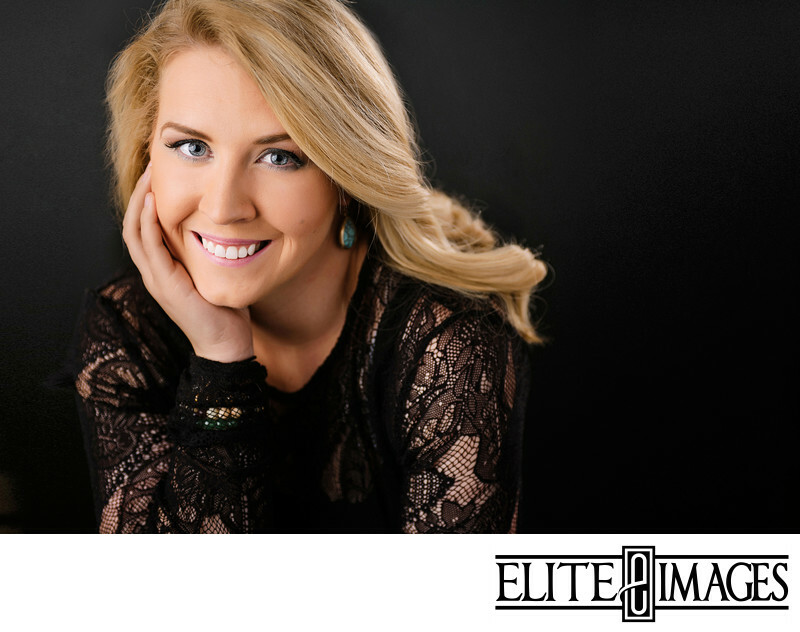 Here at Elite Images, we've created Modern Headshot: a business portrait... but better! Modern Headshot utilizes a contemporary style of photography to bring out the best sides of your personality. These professional portraits are use magazine-style lighting techniques that sharpen your jawline and smooths wrinkles. The contemporary posing also brings out your confidence and adds a relatable flair. Best of all, they are versatile enough to be used for a wide range of professionals on a number of platforms. Whether you are a CEO or a freelancer, a financial advisor or an artist, a contractor or an actor, a real estate agent or a lawyer... Modern Headshot can capture exactly the look you are searching for. And the digital files can be used for more than just your standard marketing. Of course having your professional portraits on your website and business cards are a given, but they can also be used on LinkedIn and other social media--even dating profiles! And for a limited time, we're offering a special deal on both Modern Headshot sessions and Business Portraits. Don't miss out! Check out our headshot gallery to see how we've brought out the best in other professionals.